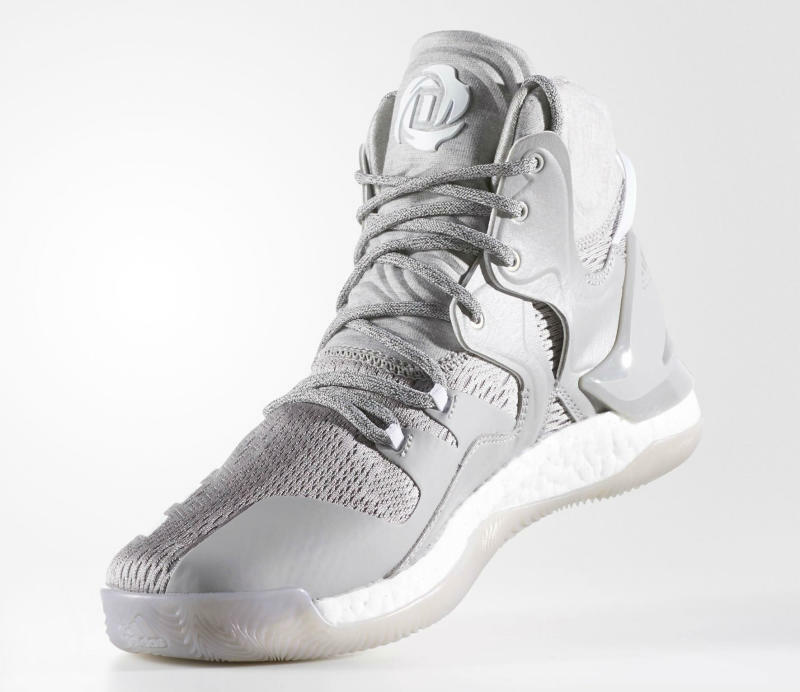 For the first time, Derrick Rose is launching a signature sneaker as a member of the New York Knicks. 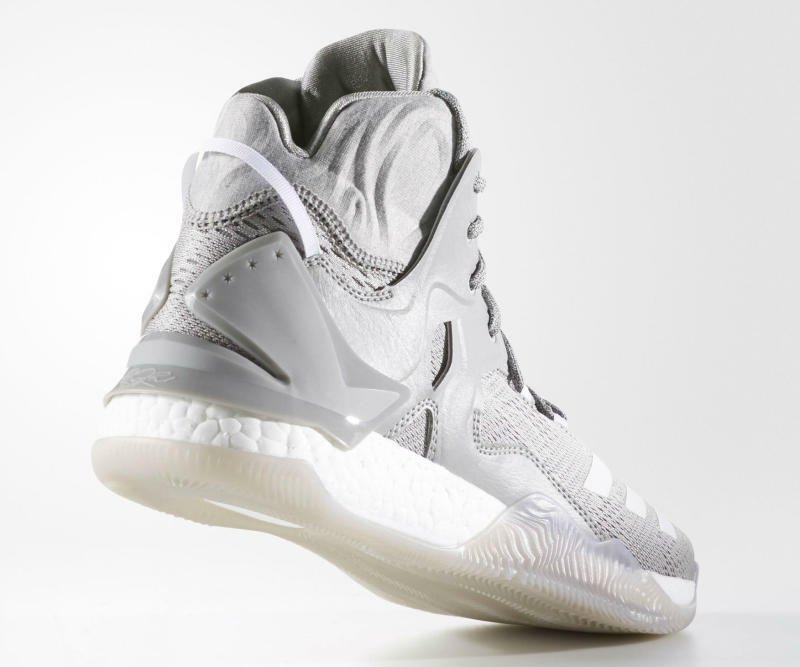 Perhaps an official shift away from Chicago Bulls colorways, the adidas D Rose 7 will debut in medium grey and white, a safe look that shows no team affiliation while they work on NYC-inspired flavors. 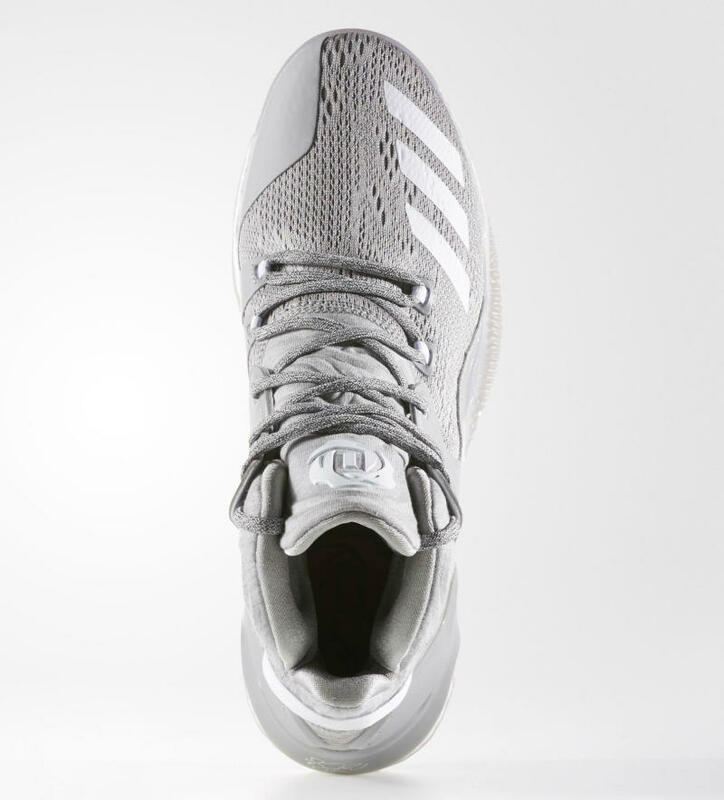 The new model is equipped with an Engineered Mesh upper, TPU heel plate, molded collar, full-length Boost cushioning and herringbone traction. 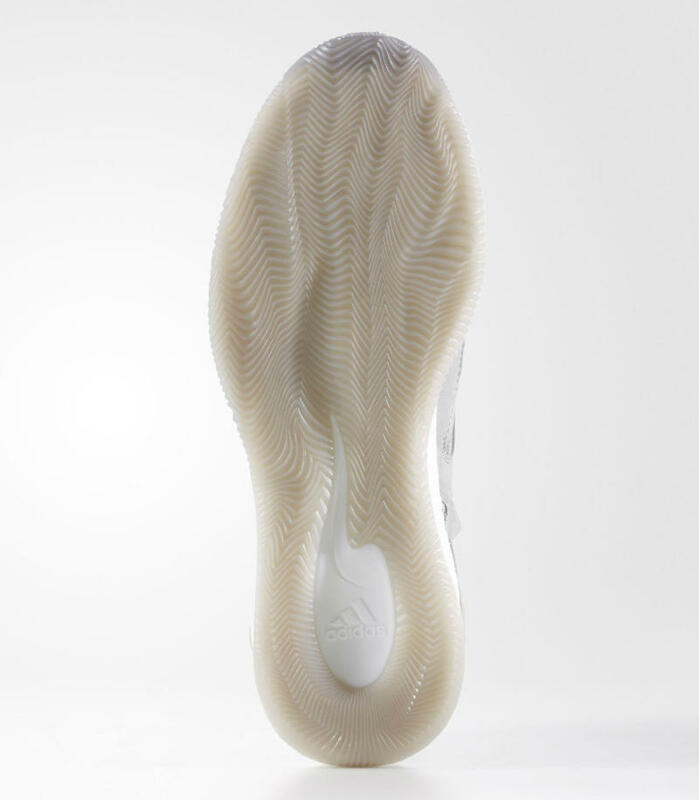 The adidas D Rose 7 is currently set to launch on Saturday, Aug. 13.